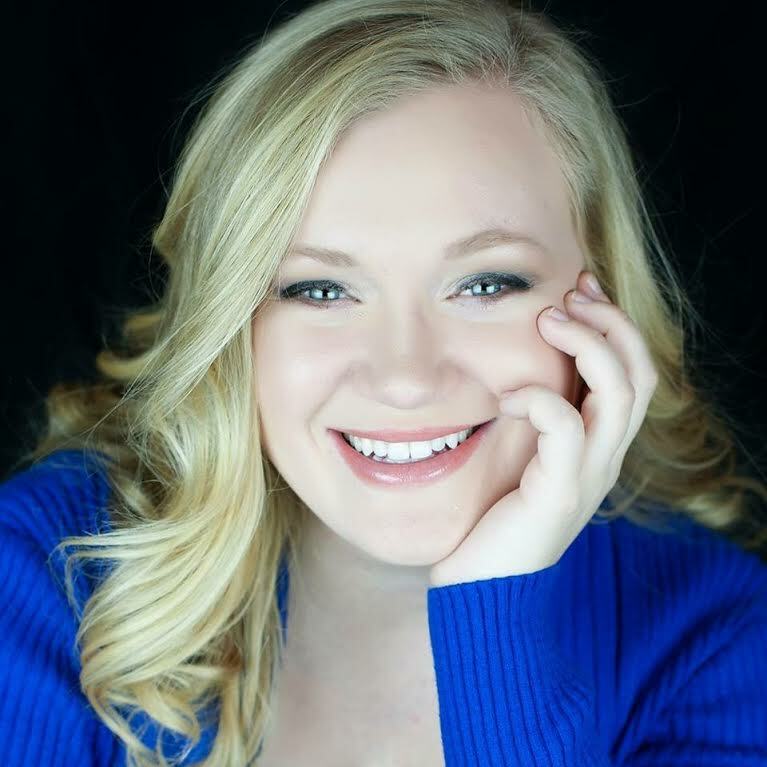 Heather Hale, soprano, is a senior at Northern Kentucky University where she studies applied voice with Dr. Kimberly Gelbwasser. She found a love for opera and classical vocal literature when studying abroad in Salzburg, Austria in 2014. Her most recent opera roles include Suor Genovieffa in Suor Angelica, Nella in Gianni Schicchi, which were both performed in Bulgaria, and Lauretta in Bizet’s Doctor Miracle produced by NKU. In her first oratorio, she performed as the soprano soloist in Haydn’s The Creation. Heather has been a finalist at NATS for the last three years, and won first place in the Musical Theatre Division at the regional level. She has performance experience in numerous artistic disciplines including dance, winterguard, musical theatre, commercial music, and classical instrumental and vocal music. Heather studies trumpet performance with Dr. Raquel Rodriquez and has competed as a semi-finalist in the National Trumpet Competition, has been selected as the principal trumpet for the KMEA intercollegiate orchestra and of the KMEA intercollegiate band. She has performed with the Lexington Brass Brand, the Fillmore Wind Band, and is a member of the NKU Symphonic Winds and NKU Opera Workshop.